In March we celebrated International Women's Day , participated in National Youth Violence Prevention Week , and this year we saw a National School Walkout and a March for Our Lives . The message is clear: ENOUGH is ENOUGH. Standing for a violence free society is the first step to ending family violence. Recently survivors of sexual assault and sexual harassment have felt empowered worldwide to stand together and say #MeToo, shining a light on the prevalence of such abuses of power in our society. Story upon story share experiences not only of violation, but of subsequent feelings of shame, isolation, and helplessness. WTLC is proud of each survivor who has rejected stigma to lend their voice to the call for change, as well as each survivor who instead seeks their personal recovery more privately. As survivors stand together and say #MeToo, WTLC stands with them to say #MeTooNoMore, looking to a future where the hashtag no longer exists--not because survivors once again fear the repercussions of speaking out, but because our society has evolved to demand their protection from abuse. 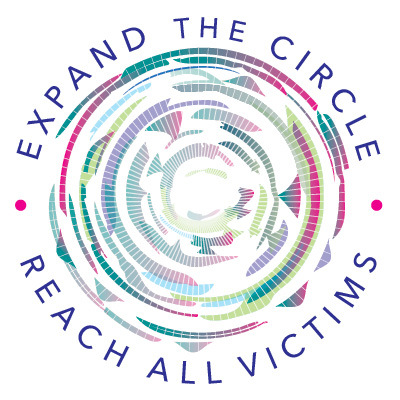 Next month during National Crime Victims' Rights Week (April 8 - 14), WTLC, Crime Survivors, Inc., Mariposa, the Muckenthaler Cultural Center, and Waymakers are coming together to honor those whose lives were lost to crime through an interactive standing art exhibit. 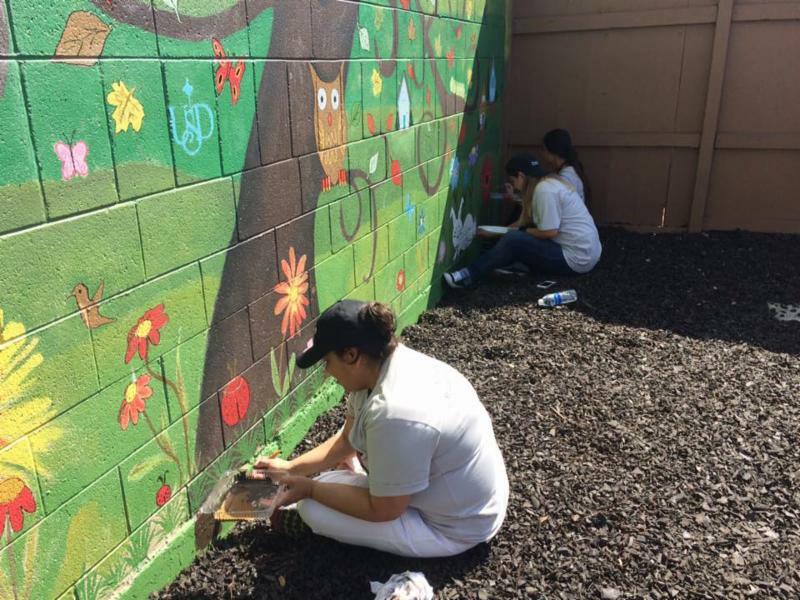 Held at the OC Transportation Center in Fullerton, this project gives the Orange County community the opportunity to reflect on its members who won't be home for dinner because their lives were cut short by crime. Join us for our Opening Ceremony on April 8th at 11 am and our Continuation Ceremony on April 14th at 11 am, or stop by at any time throughout the week to see the exhibit. 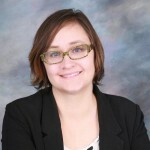 This project is supported by a National Crime Victims' Rights Week Community Awareness Project subgrant awarded by the National Association of VOCA Assistance Administrators under a Victims of Crime Act (VOCA) grant from the Office for Victims of Crime, Office of Justice Programs, U.S. Department of Justice. 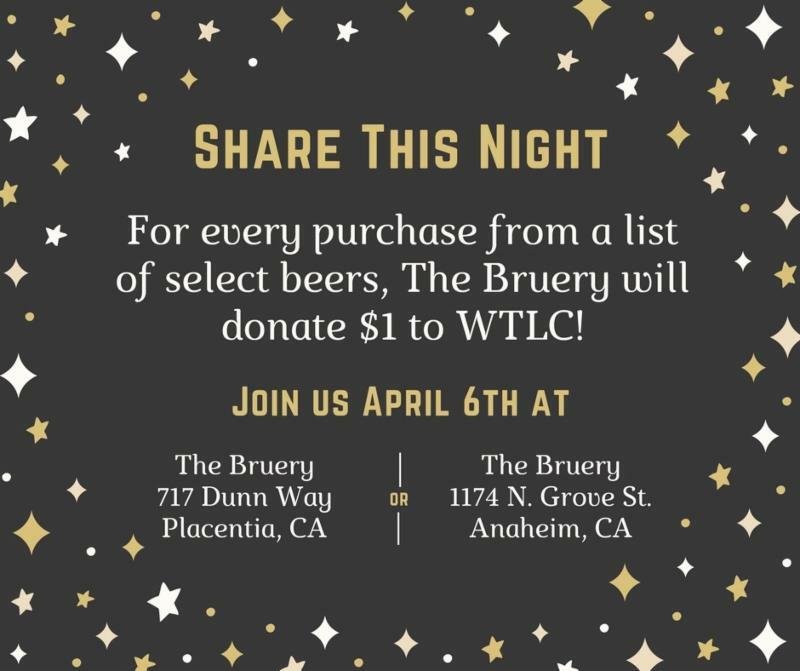 The past few years have been a period of growth for WTLC, and we would not have been able to continue to meet the needs of Orange County survivors without the ongoing support of the volunteers who have given their time, energy, and talents to our organization and its participants. 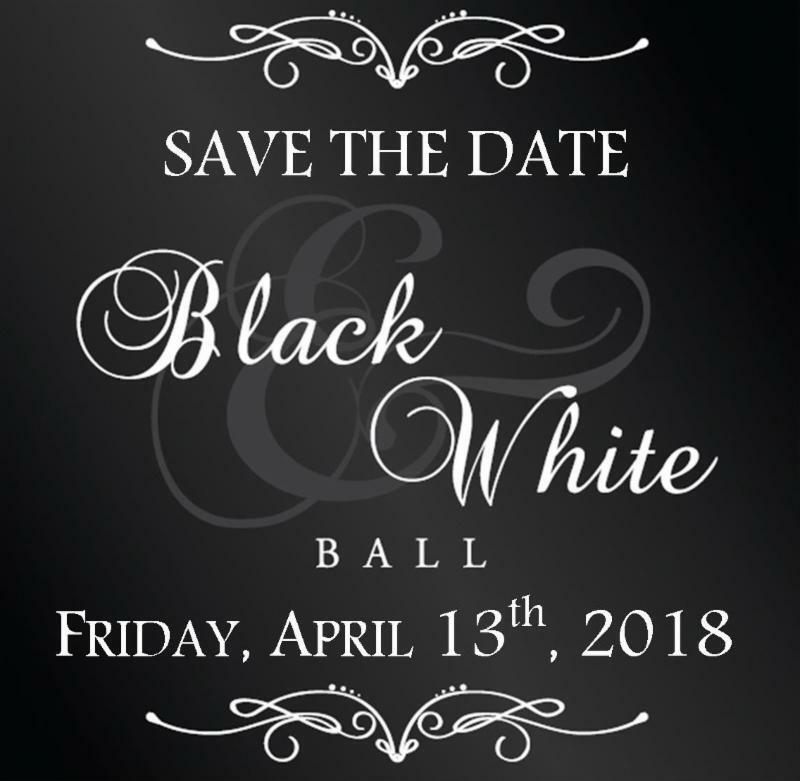 Join us Friday, April 13th at The Clubhouse at Anaheim Hills Golf Course for our annual Black and White Ball! 120 E Santa Fe Ave.